The Illuminate Group combines world-renowned expertise in science and technology with ingenuity in order to provide innovative end-to-end cold chain solutions for the food and pharmaceutical industries. As pioneers in new temperature-sensitive perishable applications, The Illuminate Group strives to reduce the environmental impact of cold chain logistics through new technology development and application optimization. We combine world-renowned expertise in science and technology with ingenuity to provide innovative and practical end-to-end cold chain solutions for the delivery of pharmaceutical and food products. Our research and development have provided significant contributions to the advancement of the global cold chain industry. With over 35 years of applied research and teaching at renowned universities and research centers, we utilize our knowledge of temperature sensitive cold chain to create solutions for the food and pharmaceuticals industries that reflect the uniqueness of each customer’s logistics system. Tailored solutions from mail order parcel to palletized cargo are developed through the use of new technologies or by creative modifications to preexisting solutions. By understanding heat and mass transfer, we resourcefully optimize the materials and configuration, resulting in more efficient solutions with minimal components to achieve our mission in the reduction of the cold chain industries carbon footprint. The Illuminate Group engages a global network of professionals to provide specialized expertise for our clients individualized projects. Our experts have earned their doctorate degrees in the fields of heat transfer, Radio Frequency Identification (RFID) for cold chain applications, thermal mapping and simulation, bio-systems engineering and business management. To further the development of the cold chain industry, we collaborate with research institutions on cutting edge technologies and processes. Some of our research partners in the United States include the University of Florida, University of South Florida, Cryogenics Laboratory at NASA Kennedy Space Center. Our global partners include Waterford Institute of Technology in Ireland and Polytechnic University of Madrid in Spain. Melissa Germain graduated from the University of Florida with a B.Sc. in Packaging Science in 2009. In May 2010, she earned an M.Sc. degree in Agricultural and Biological Engineering at the University of Florida. Her research focused on the development of sustainable packaging and unconventional insulation materials for temperature-sensitive pharmaceutical products. Ms. Germain’s research was conducted at the Cryogenics Laboratory at NASA Kennedy Space Center. Ms. Germain’s areas of expertise are applied cold chain management, environmentally friendly packaging, temperature sensitive mail order packaging and distribution, perishable food and pharmaceutical transportation, as well as food retailing. She has received three national awards for her work in green packaging and alternative insulation materials. Ms. Germain is frequently an invited speaker at cold chain conferences throughout the United States, Europe, and Canada. She has completed more than thirty research projects totaling over $11 million in the field of cold chain for perishable products, such as temperature management assessments and the development of efficient packaging and logistics systems. Ms. Germain has developed multiple short courses and certificate programs in cold chain logistics. She has published twelve journal articles and holds several patents. Ms. Germain is the CEO of The Illuminate Group. Since 2007, Ms. Germain has been the Director of Innovation and Development for Blueye, LLC, a cold chain technology development company. 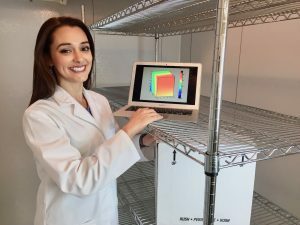 She was the Assistant Director of Cold Chain Research in the Electro-Optical Systems Laboratory at the Georgia Tech Research Institute from 2012-2015. Ms. Germain was responsible for research, strategic planning, and alliances for the College of Technology and Innovation at the University of South Florida Polytechnic for the food, pharmaceutical, and cosmetic industries from 2010-2012. She managed the construction and administration of a research facility, which contained multiple research laboratories in the fields of food quality, food, and pharmaceutical cold chain, Radio Frequency Identification (RFID) applied research, and biofuels. Since 2008, she has served as the annual Director of the Academic Cold Chain Forum, where key players in the food and pharmaceutical industries meet to discuss and solve issues in the cold chain industry and broaden their knowledge of temperature management. 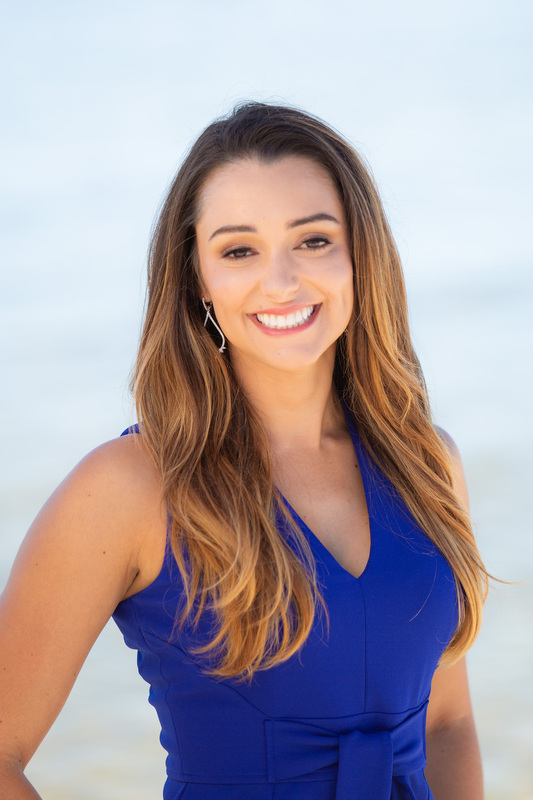 From 2007 to 2010, Ms. Germain worked as a research assistant at the University of Florida’s Institute of Food and Agricultural Sciences in the Center for Food Distribution and Retailing. Jean-Pierre Emond graduated from Laval University in Canada in 1987 with his B.Sc. in Agricultural Engineering. In 1989, he earned his M.Sc. in Food Science from Laval University. In 1992, he received his Ph.D. in Agricultural/Food Engineering from the University of Florida, where his work focused on creating a modified atmosphere packaging system for fresh produce. Dr. Emond enjoys research and development projects in cold chain research for perishable food and pharmaceuticals, including packaging, handling, and transportation. He has over 275 technical communications and seven patents in perishable packaging and RFID applications. He has completed more than 60 research projects, totaling over $20 million in the areas of packaging, transport, and distribution for government and private entities. Dr. Emond is the COO of The Illuminate Group. Since 2005, he has been the CEO of Blueye, LLC a cold chain technology development company. 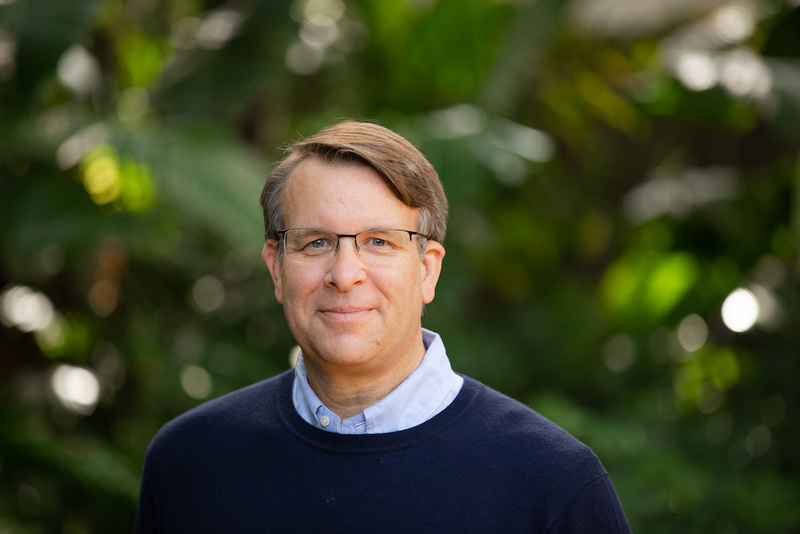 He was a professor in the Packaging Science Program at the University of Florida and the Co-Founder/Director of the UF/IFAS Center for Food Distribution and Retailing from 2004 to 2010. He was a research professor and Dean of the College of Technology and Innovation at the University of South Florida Polytechnic from 2010-2012. He was the director of cold chain research in the Electro-Optical Systems Laboratory at the Georgia Tech Research Institute from 2012-2015. Dr. Emond was the founder of the Food Engineering Program at Laval University and head of the Air Cargo Transportation Research Group from 1992 to 2003. He is a founding member of the Global RF Lab Alliance (GRFLA) and a member of the editing board for the International Journal of RF Technologies: Research and Applications. He is currently the principal scientific advisor for the Cool Chain Association (CCA). Dr. Emond is presently a member of the International Safe Transit Association (ISTA) Thermal Blanket Task Force and Chair of the ISTA 7E Committee. For eight years, Dr. Emond was the scientific advisor for perishable and pharmaceutical products with the International Air Transport Association (IATA).